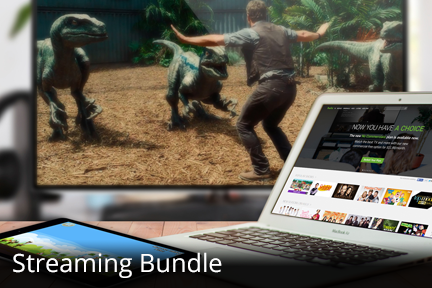 Internet — Etex - Internet, Phone, & Digital TV – Bundle and save with Etex! Enter your address to view available rates. Looking for high-speed internet? Etex offers different packages to suit your needs. Whether you are a serious gamer, or just a casual surfer, we have an internet package just for you. Internet packages shown are only available for residential customers. Some speeds may not be available in certain areas. Interested in online gaming or hosting your own website? Planning on connecting your computer to a VPN or allowing remote access through a chosen software? We can provide you with a static internet protocol address (numerical identification) that will always be associated with your computer. *Additional services require an active broadband connection. Looking for an easy, understandable way of managing your internet? Etex now offers an internet control guide to provide you with safe, simple and efficient internet usage every time you log on. Clear Access enables customers to control their internet filtering, downloads, amount and time of usage, and more. Service also includes a wireless access point for your home. Discover why Clear Access is the clear choice in broadband solutions. *Additional services require an active broadband connection. Etex will replace your Clear Access router for FREE if it is defective or becomes broken or damaged under normal wear and tear.